I won’t spend a lot of time on this, being that we already have the Academy’s shortlist down to ten names. In case you missed the news, the following films are still in the running for the Best Visual Effects Oscar. This list of nominees from the VES, doesn’t really change or sway much. The frontrunners all managed to pick up a slew of nominations. “Transformers” and “Harry Potter” led the way with five apiece. “Rise of the Planet of the Apes” wasn’t far behind with four and “Hugo” picked up the rear with three. One unusual facet of these noms is the complete exclusion of “The Tree of Life,” which many believed to be that fifth slot with the Oscars. Also snubbed were “X-Men: First Class” and “Real Steel,” while “Captain America” and “Thor,” while already kicked off the Academy’s list, managed multiple nominations. 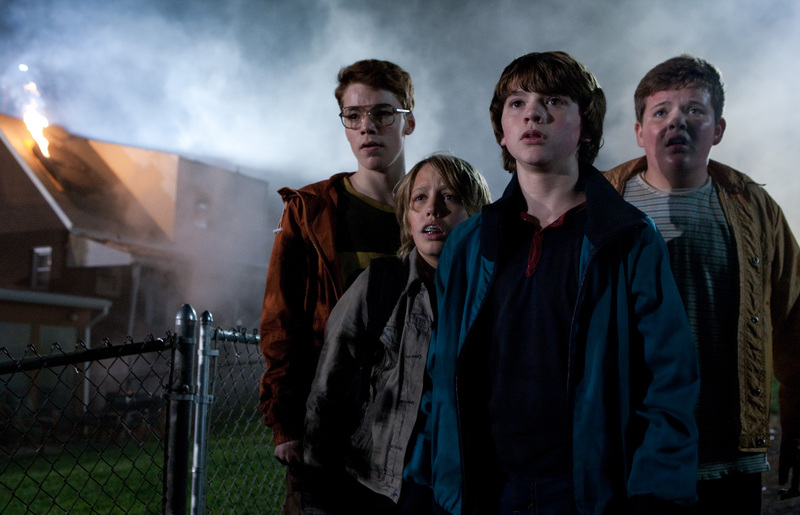 Perhaps the most notable detail that I can see is the complete snubbage of J.J. Abrams’ “Super 8”. Now I know that the film is not on the Academy’s shortlist for this award, but I can remember back to a time when many thought that this film would clean up in the tech categories. Here it doesn’t even merit a single mention. We’ll have to wait for the MPSE and the CAS, but now I’m wondering if the film might be banned from the Kodak entirely.